JDG Media has launched a new website for 9 Hockey Management, 9hockey.co.uk. 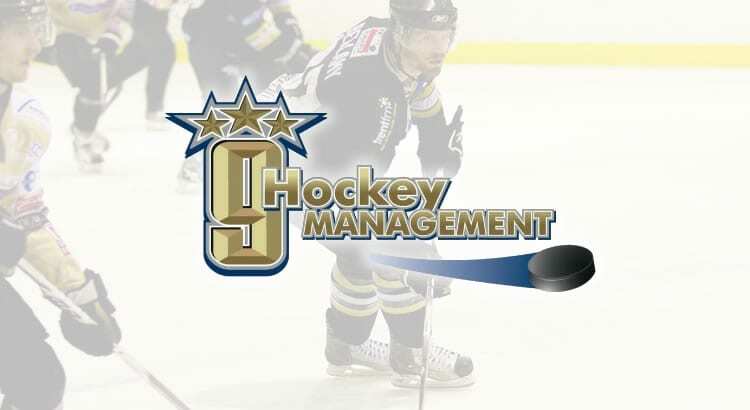 9 Hockey Management, run by Gareth Chalmers, was one of JDG’s first clients back in 2010 and has now made the move to update their web platform and CMS. Previously operating on a CMS developed by JDG some six years ago, the decision was made to future proof 9 Hockey’s web operation and transfer its management over to the powerful WordPress platform, providing a cost-effective, responsive solution. The website enables 9 Hockey to update followers on the latest news, provide clubs with up to date information on its clients and also gives a professional online presence. 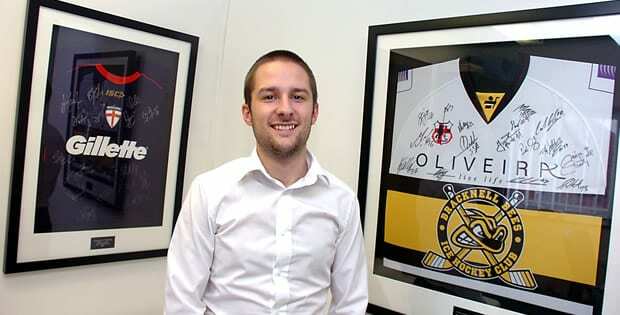 JDG MD, James Gordon, said: “I’ve worked closely with Gareth over the years on several projects, and I know a revamp of 9 Hockey has long been on the agenda. Celebrity Friendships in Sports – A Marketing Opportunity?